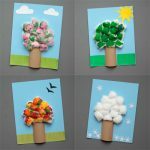 Who’s up for some ice cream? 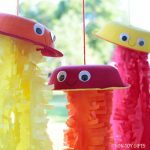 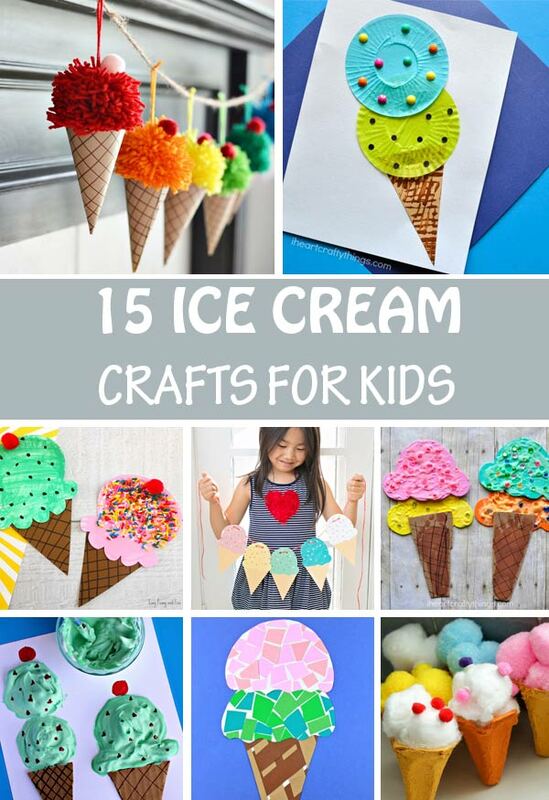 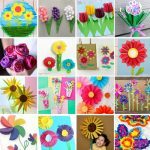 Ok, we’re not talking about real ice cream but ice cream crafts for kids. 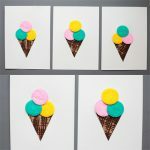 Everybody loves ice cream right? 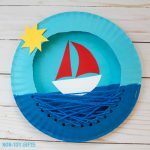 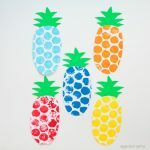 Then let’s create one from paper, paper plate, cupcake liner, pom pom or many other craft materials. 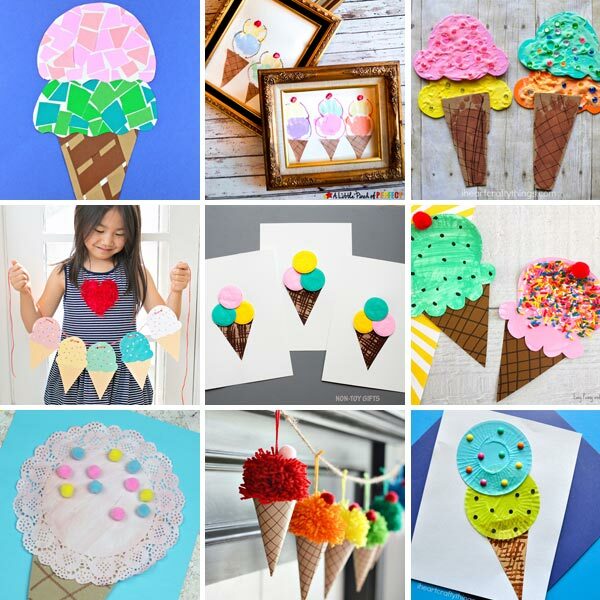 It’s surprising to see how many creative ways there are to make ice cream crafts. 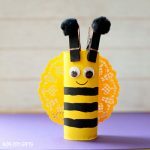 We’re definitely adding these to our list of summer crafts for kids.